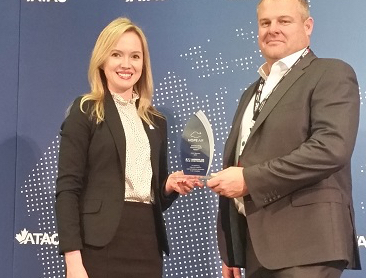 Harbour Air was awarded Hope Air’s Outstanding Philanthropist Award at the Air Transport Association of Canada meeting in Vancouver in November. Hope Air arranges free flights to specialized medical services for patients living in rural or remote areas. Harbour Air serves communities on the West Coast and on Vancouver Island and has been supplying flights for more than a decade.